Northshire Dressage Farm is nestled in picturesque Winhall, Vermont. 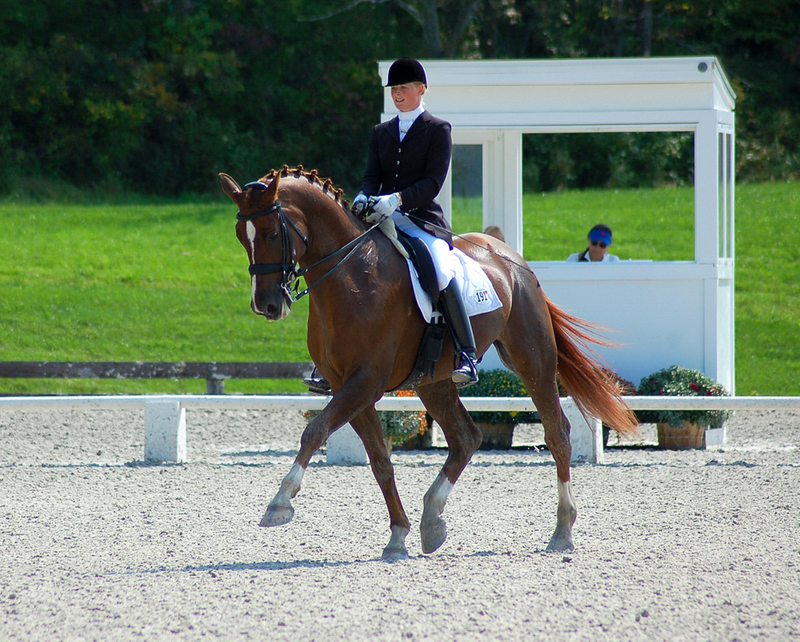 Since its inception, Jessica van Eyck, a USDF Bronze, Silver and Gold Medalist & USDF Certified Instructor thru 4th Level, and an "L" graduate with distinction, has established an instruction/training program based upon the foundations of classical dressage. Jess has many years of experience in the FEI arena and has had the incredible opportunity to train with some of the BEST Coaches and Trainers from around the world, including spending over a year abroad training with the current Dutch Olympic Coach Rien van der Schaft and his Wife Inge van der Schaft in Apeldoorn, Holland. Jess' passion is sharing her knowledge with both human and horse students, and her mission is always to establish a harmony and understanding between horse and rider, allowing for maximum performance. Comprised of thirteen one acre turn-out paddocks, a magnificent indoor arena, access to miles of trails, and large stalls, Northshire Farm is the premier equestrian facility in southern Vermont. Our focus is in training and competing Dressage horses, while maintaining happy, willing and healthy equine partners.